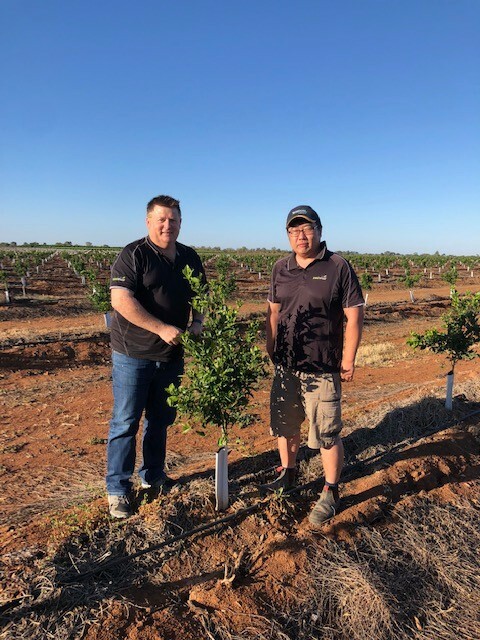 Freshmax’s Swan Hill property has historically focused on stonefruit varieties – both proprietary and commodity – but this move to diversify will drive a better year-round approach for the property. 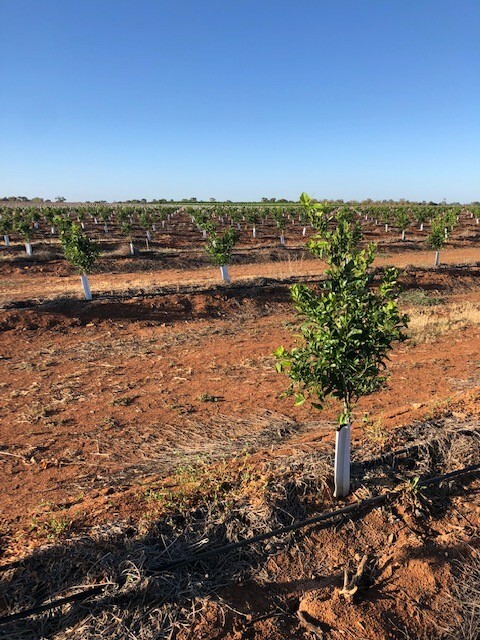 “Stonefruit is a summer crop whereas citrus is winter – this diversification will therefore ensure better utilisation of staff resources,” states Andrew Maughan, on behalf of Freshmax Australia. “Also, Tangold Seedless™ is a core pillar of our group’s citrus program – so it made sense that we also invest in the production of the variety,” continues Maughan. Swan Hill is known for its suitability to grow both Stonefruit and Citrus lines.